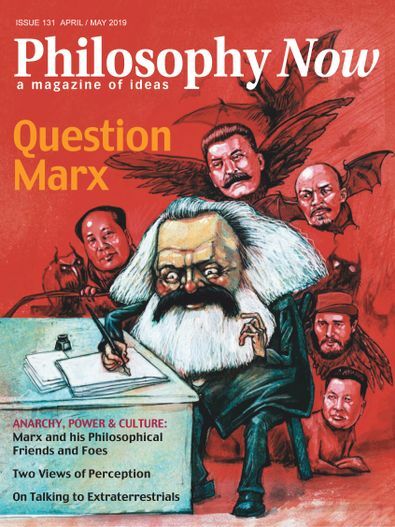 Philosophy Now is a lively and readable magazine for everyone interested in ideas. It isn't afraid to tackle all the major questions of life, the universe and everything. Published every 2 months, it tries to corrupt innocent citizens by convincing them that philosophy can be exciting, worthwhile and comprehensible, and also to provide some enjoyable reading matter for those already ensnared by the muse, such as philosophy students and academics. It attracts contributions by well-known thinkers, and regular columnists include Prof. Raymond Tallis. Interesting magazine for the discerning reader. Makes you think and question the validity of reason.